If you are wondering how much to flush an access device, use this formula to determine flush volume: Minimum volume of flush solution should be equal to at least 2x the volume capacity of catheter & add-on-devices. 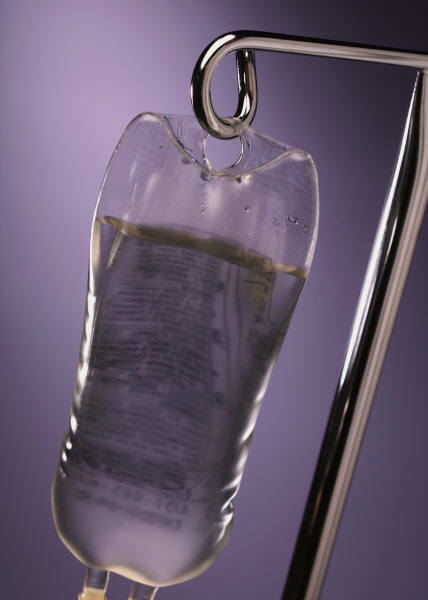 Bacteriostatic 0.9% Sodium Chloride can be used as intradermal anesthesia (numbing) prior to placement of peripheral IV lines. If you’re wondering how this works, read this blog entry. Nurses shall not wear artificial nails or nail products when performing infusion therapy procedures. This is not wishful thinking, it is a standard of practice. Read this blog entry.